When the days are slowly getting longer and the temperature is slightly getting warmer, when the trees are budding and we’ll be woken up in the morning from cheerful bird chirping, then we know that those are telltale signs that Spring has sprung, which means Easter is just around the corner. 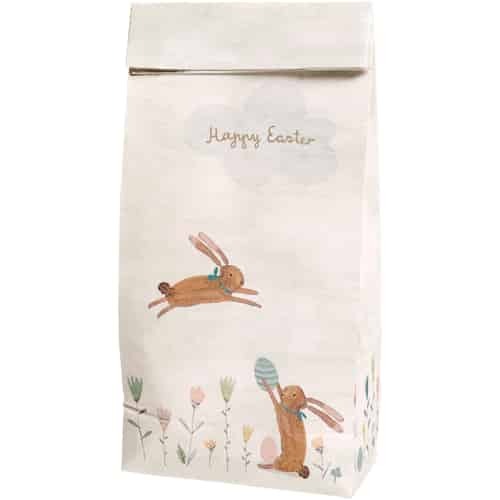 When we hear the word Easter, we think of lovely colorful Easter decorations, Easter eggs of course, Easter bunnies and a beautifully set table at Easter. 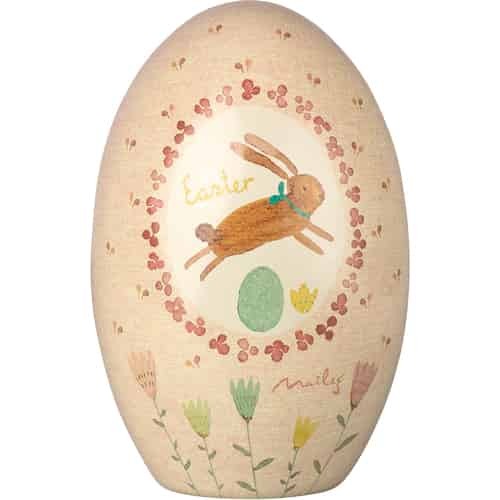 Have a look at the exquisite Easter products FineNordic has to offer, like charming Easter egg candles, wonderful Easter ornaments, some very popular collectable bunny figurines, Easter napkins and much more. Here you will find a variety of lovely products from your favorite brands.